The office opened in 2003, the same year that Mr. Balske argued Baldwin v. Reese in the United States Supreme Court. 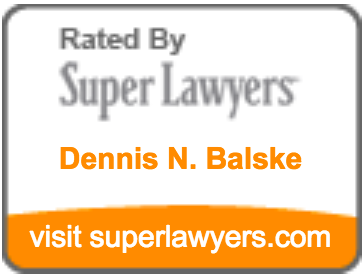 Since that time, Mr. Balske has handled a number of important cases, including State v. Sundberg, in which the Oregon Supreme Court struck down the practice of anonymous jury selection in the Oregon trial courts. He presently represents Kip Kinkel in a federal habeas corpus action challenging the voluntariness of his guilty plea, based on ineffective representation by his trial-level counsel, with the hope that Kip can eventually obtain psychiatric care at the State Hospital rather than spend the rest of his life in state prison.